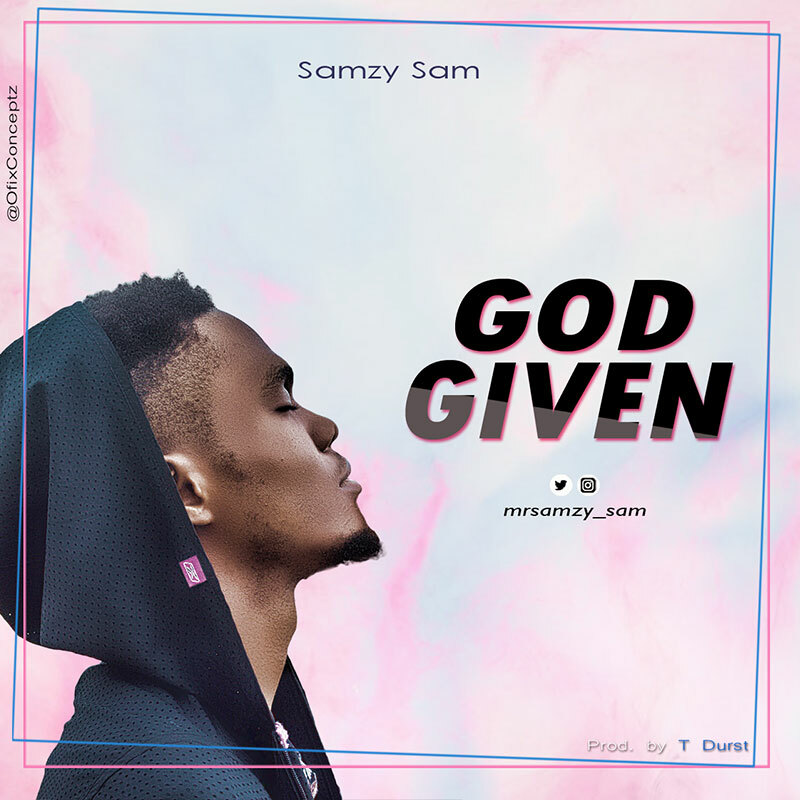 Samzy Sam Releases "Godgiven" Single Off Coming Project. WACS founder and rapper, Samzy Sam drops off a new single "Godgiven" a little over four months after putting out "FYI Freestyle". On the Tdurst produced beat, the rapper spits thru the bars how he stewards his Godgiven talent for the One who gave him (God). He also raps about God's expectations of him and his goal to push the limit in order not to disappoint God. "I been given much by God, so much He expects/ Can't afford to let down the Man Upstairs/ So I gotta push the envelope like post men..." he raps. This new heat is another proof (besides 'FYI Freestyle earlier dropped) that the coming Project is promising. The title, release date, features, etc. of the said Project haven't been revealed yet but in an Instagram post prior to the Single's release, the rapper stated that the Single is the second track in.